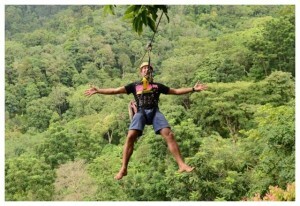 Phuket, one the must go to places in Thailand. The island is small, but provides various landscapes and terrain. 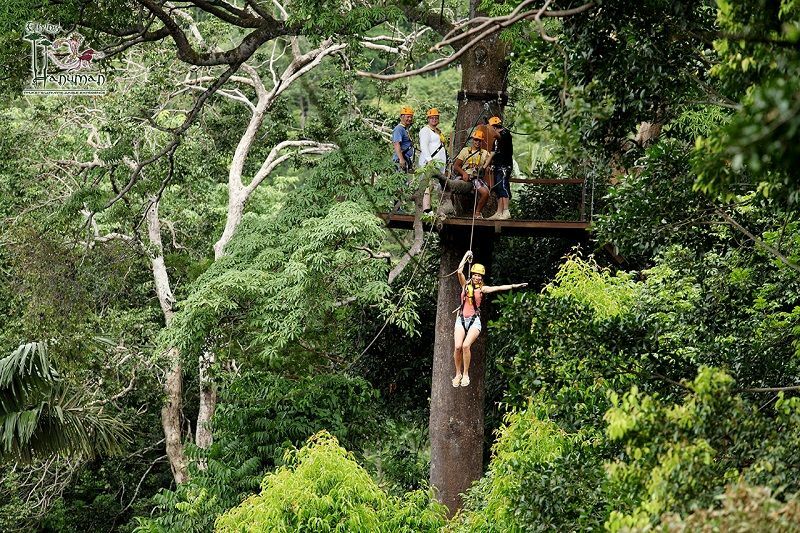 From beautiful beaches to the mountainous rainforests, not only the nice places to swim and great accommodation, but also some excitement and challenges waiting for you to discover. 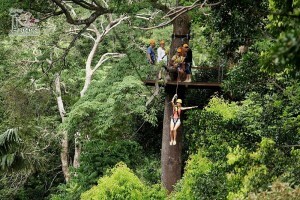 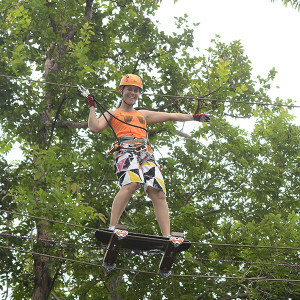 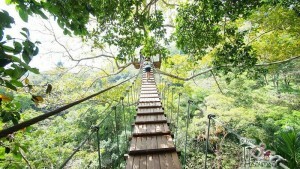 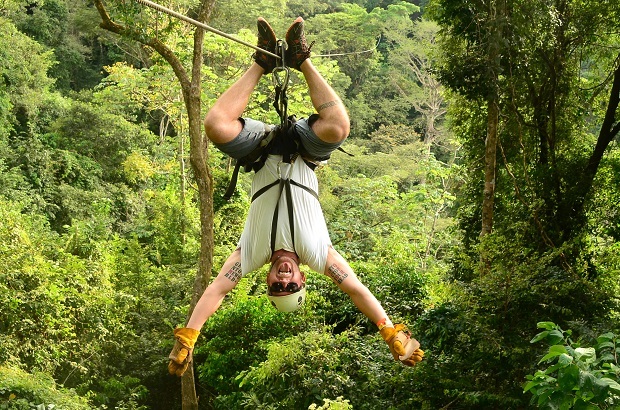 These zip line and canopy tours are an experience never to be missed. 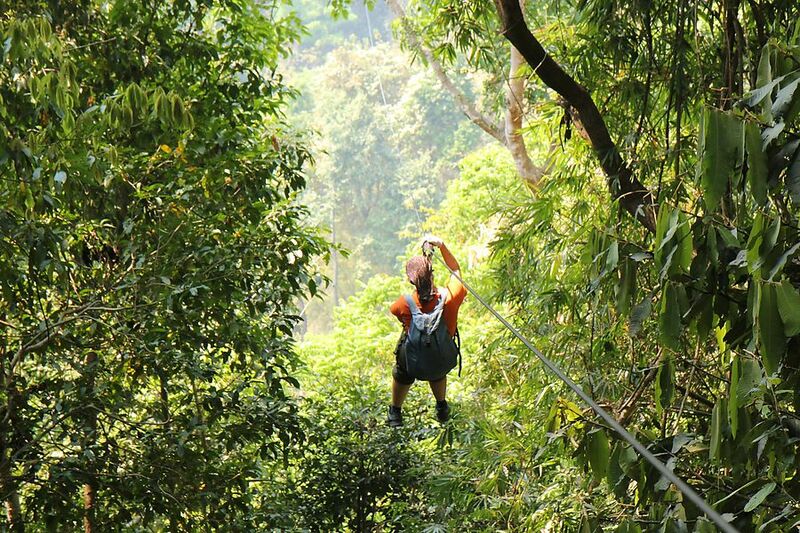 You could say it’s being as close as you can get to flying across the top of the jungle where the birds and monkeys hang. These tours let you soar from tree to tree in the last remaining rain forests in Phuket, giving you a bird’s-eye view of the world surrounding you, besides the beautiful beaches of Phuket. 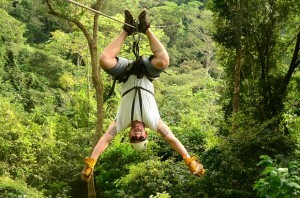 Conquering your fears and challenging yourself! 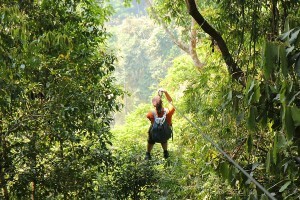 Come, fly through the forest with rain or sunshine, be one with the jungle, so get out and amongst it!